HMRC is phasing in its MTD regime, which will ultimately require taxpayers to move to a fully digital tax system. 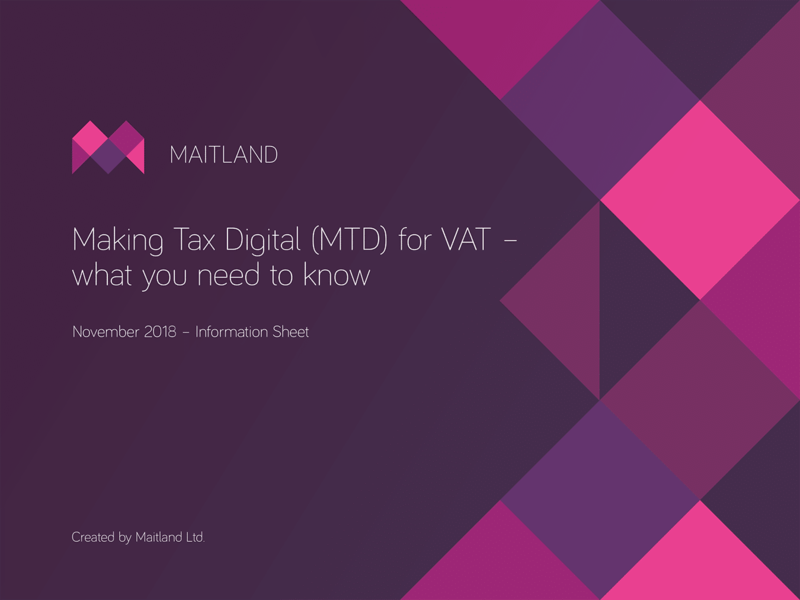 With the postponement of the introduction of MTD for all other taxes until “2020 at the earliest”, VAT suddenly found itself in the forefront where MTD is concerned. As the director or employee of a limited company, claiming tax relief on your expenses can have a direct impact on the company’s tax bill and your take-home pay. Depending on who pays and under what circumstances, expenses that are ‘allowable’ by HMRC may qualify for Corporation Tax relief and be exempt from National Insurance Contributions (NICs). 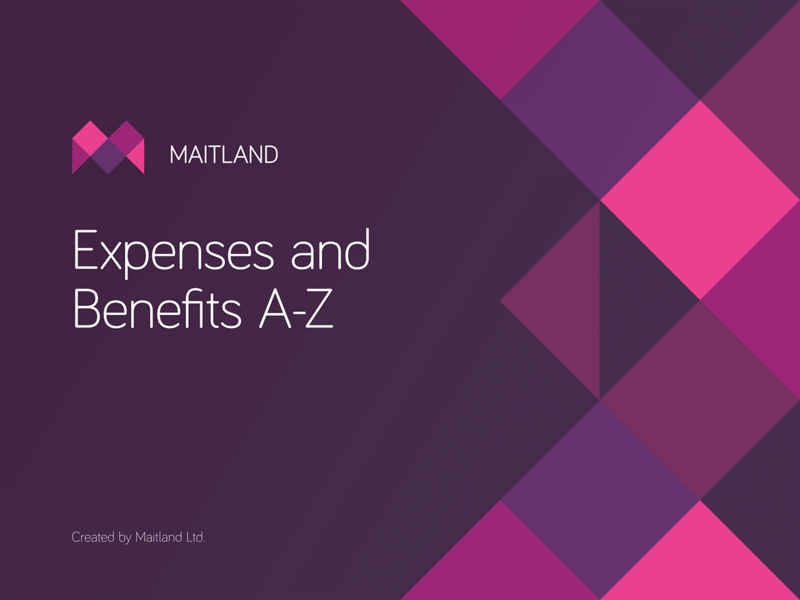 This A-Z provides you with a quick and easy guide to the expenses that you and your company may be eligible for. Our advice adheres to HMRC’s strict tax rules, and we’ve included handy tips to help you save money and make running your business easier and more tax-efficient. As a director or employee of your limited company, you can claim tax and NICs relief on the cost of each journey that qualifies as ‘business travel.’ For journeys that qualify, you can also claim associated incidental and overnight expenses, like food and hotel rooms. 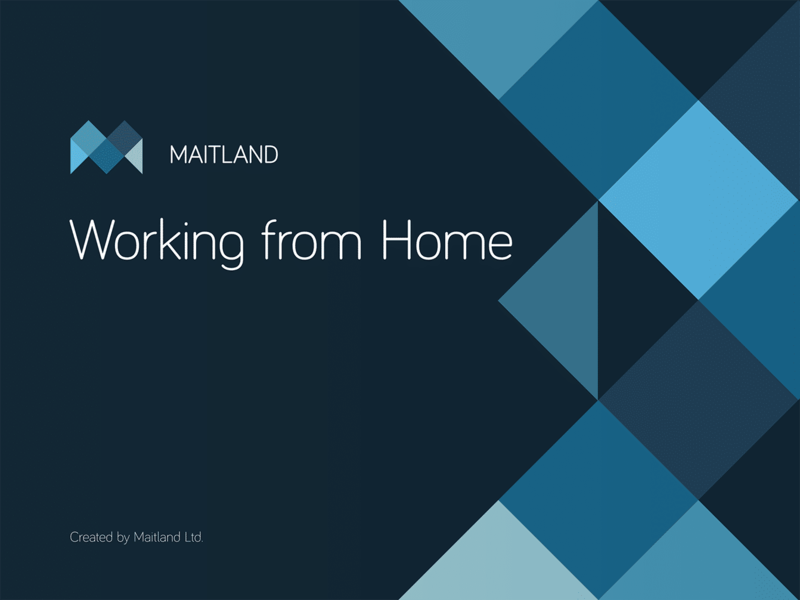 Working from home can mean considerable savings on office rental costs and commuting. Rather than working at the kitchen table, converting a spare room or building a garden office is an ideal way to create a dedicated workspace that keeps ‘home’ and ‘work’ separate. 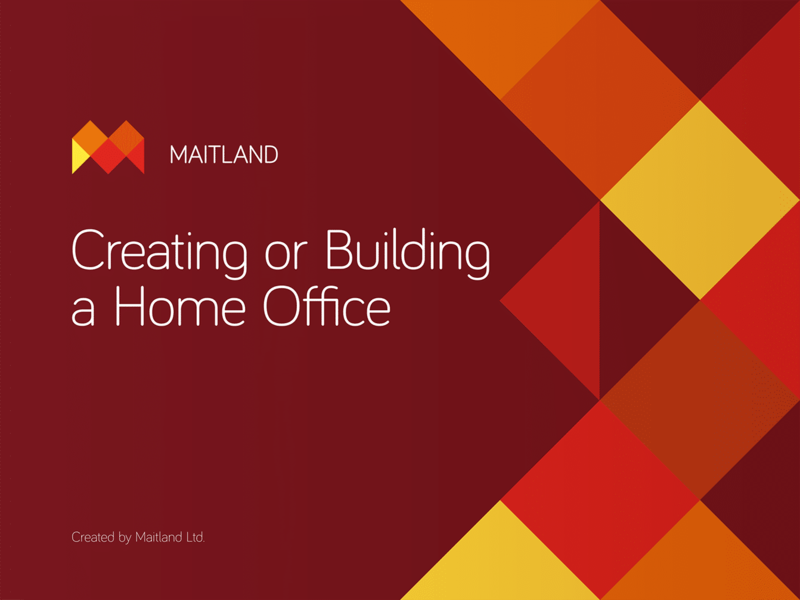 The tax implications of building and running a home office can vary, depending on your unique circumstances. There is no ‘fits all’ solution. From time to time there are significant changes to tax and other legislation that impact us all. Here are some topical issues that could affect you now and in the future. If you currently own a Buy to Let (B2L) property, or are considering purchasing one, you’ll need to take these changes into account when calculating the feasibility of your rental. Cuts to the amount of tax relief you can claim could potentially having an impact on the way you do business and profit. We take a look at who is affected and what it means for you.